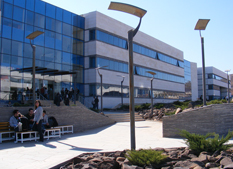 Located between Damascus and Daraa in Syria, the Arab European University was created under Presidential Decree in 2005. It has a modern campus that stretches across 211,000 square metres and offers a European-style education. Situated in Hong Kong on the fringe of the Hong Kong University Main Campus, the Lung Fu Shan Environmental Education Centre was opened in 2008. 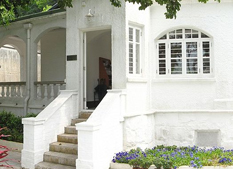 The Centre has an area of just over 1,090 m2, and includes three graded historical buildings. 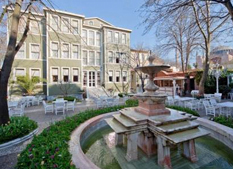 The Hotel Yeşil Ev (literally: Hotel Green House) is a historic wooden mansion, located in the Sultanahmet neighborhood of Istanbul, Turkey, which is used as a hotel after restoration. The premises is run by the Touring and Automobile Club of Turkey. 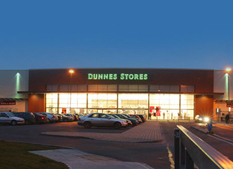 Dunnes is a retail chain based in Ireland, primarily selling food, clothes and household wares. With head office now in Dublin, the company was founded in 1944 in Cork. It has over 140 stores throughout Ireland. 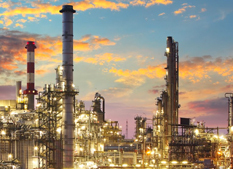 Founded in 1974, Petronas is a Malaysian oil and gas company. The most profitable company in Asia, it has its headquarters in the Petronas Twin Towers in Kuala Lumpur and now has business interests in 35 countries. Established in 1957 in New Brunswick Canada, McCain is the world’s largest producers of French fries and other oven ready foods. 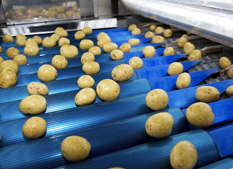 It has 19,000 employees and 50 production facilities spanning six continents. 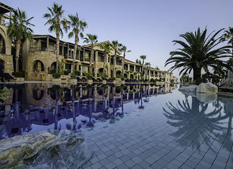 Located on the southern coast of Cyprus, this landmark resort sits in a setting of unspoilt countryside at the centre of a 2 kilometre beach. The resort follows the natural incline of the land so that guests can experience not only the glories of Pissouri Bay, but also the 80 metre lagoon-style swimming pool. 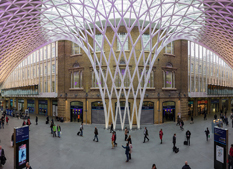 One of London’s oldest and busiest overground and underground stations, King Cross underwent a huge £774m redevelopment to improve safety, relieve congestion and increase capacity. It includes a completely new, landmark concourse. 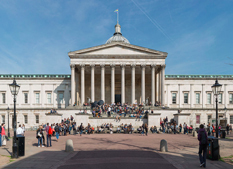 UCL is regarded as one of the world's most prestigious universities and ranks highly in domestic and global league tables. It is a public research university, which is also the oldest and largest constituent college of the University of London. Founded in 1826, its main campus is located in the Bloomsbury area of central London, with a number of other campuses located all around the globe, including Australia and Qatar. There are 28 Nobel Prize winners and three Fields Medalists amongst UCL's alumni and current and former staff.